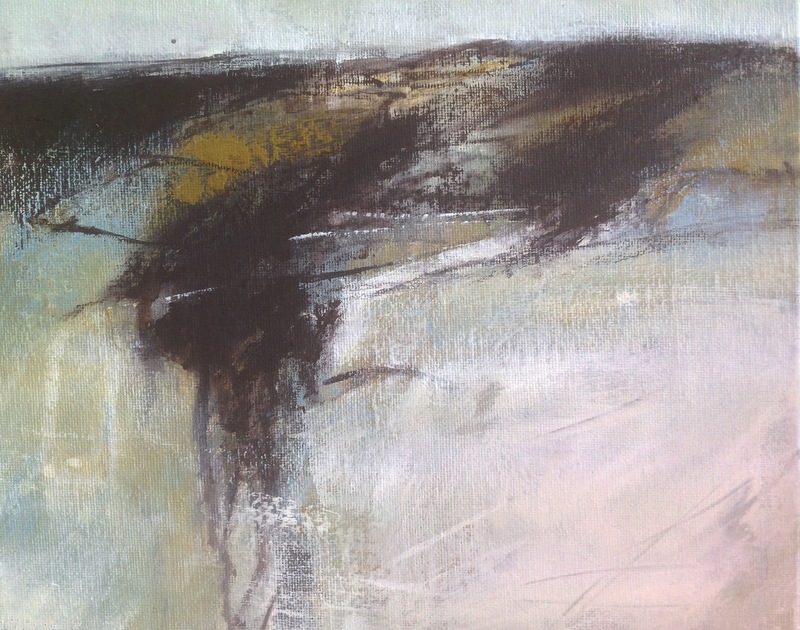 still painting these small Saltmarsh works… these two are the latest. 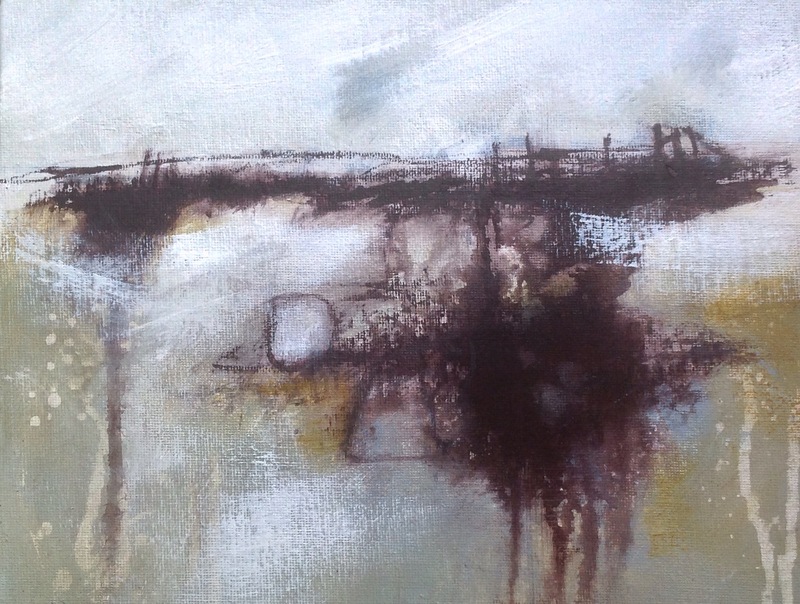 This entry was posted in abstract, art, landscape and tagged abstract, acrylics, canvas board, coast, coastal, ink, landscape, mixed-media, norfolk, painting, saltmarsh by mari french. Bookmark the permalink.